For all orders outside Montreal or to the U.S.A., please CONTACT US! 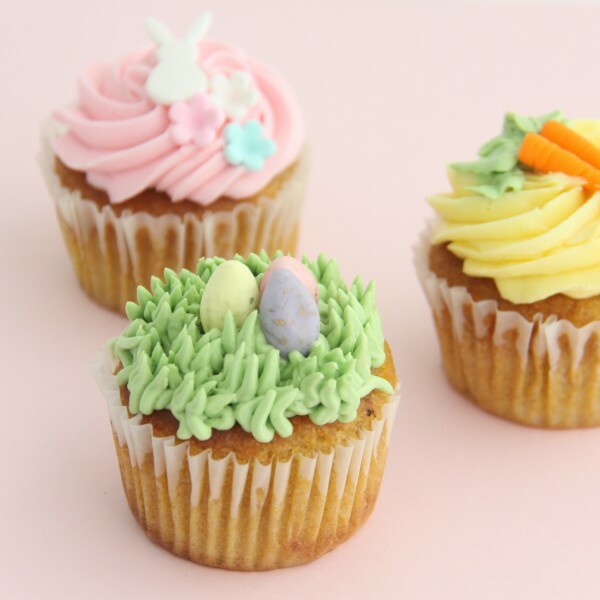 Adorable and delicicous vanilla bunny cake (2 to 4 servings). 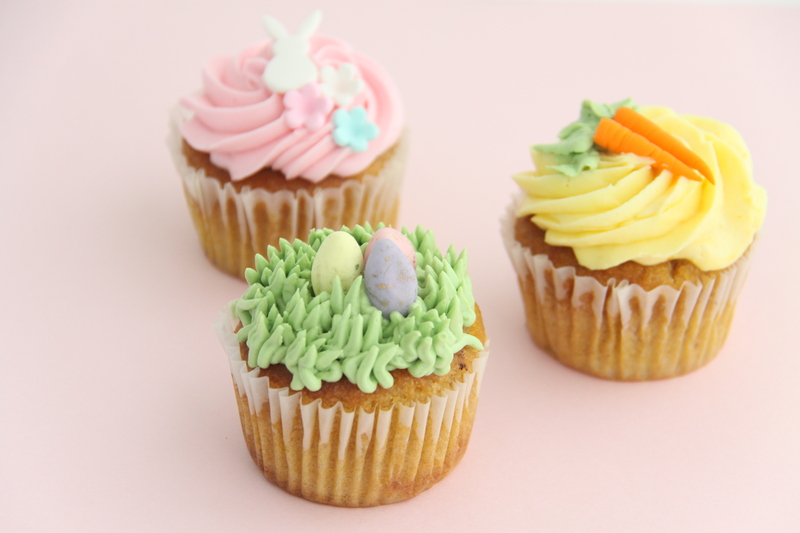 Our Easter Collection contains deliciously decadent sweet treats, vegan, all free of the top ten allergens and gluten. This little sweets is an indispensable addition to your Easter Brunch!